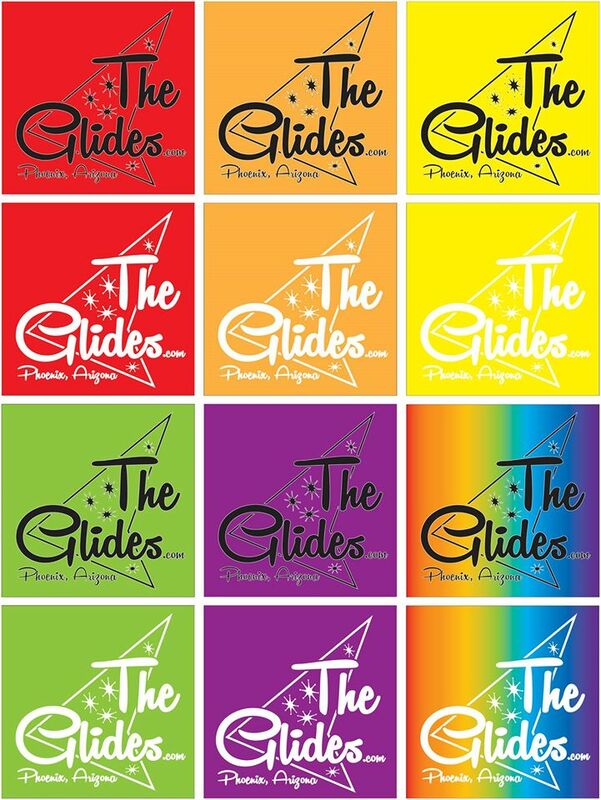 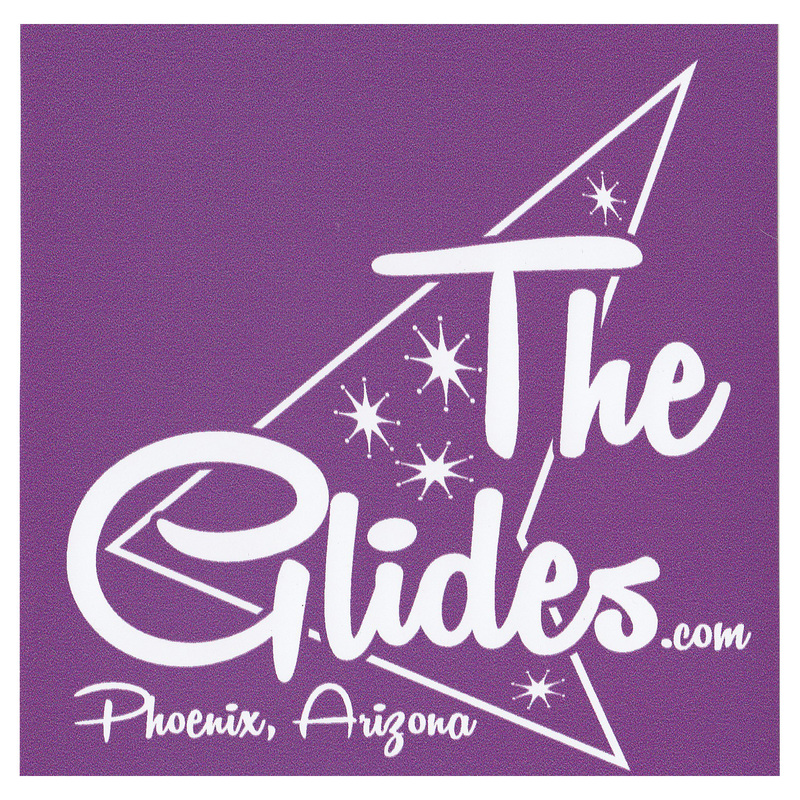 The perfect way for fans to represent The Glides. 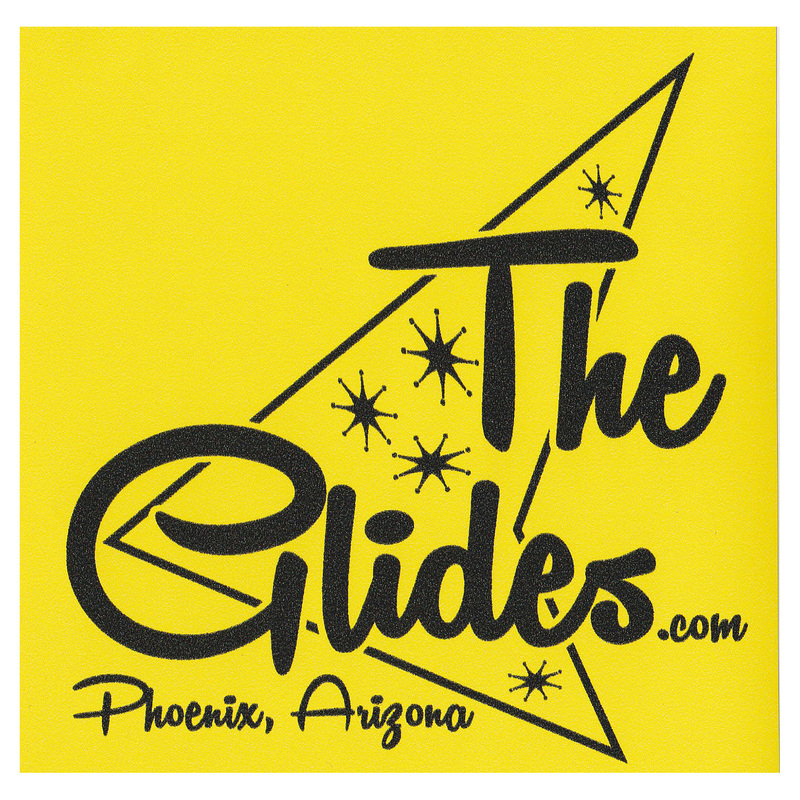 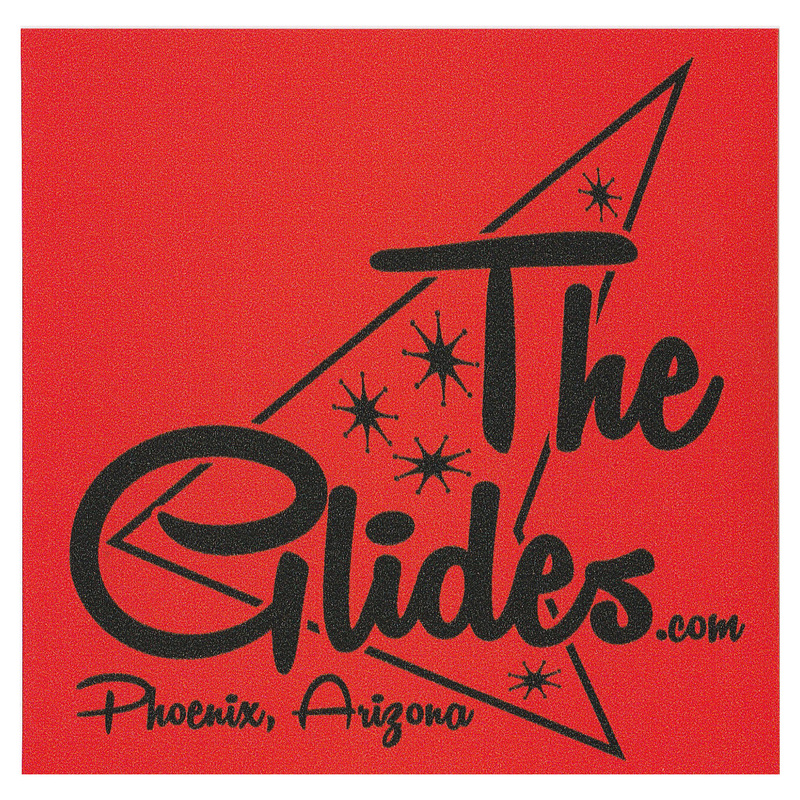 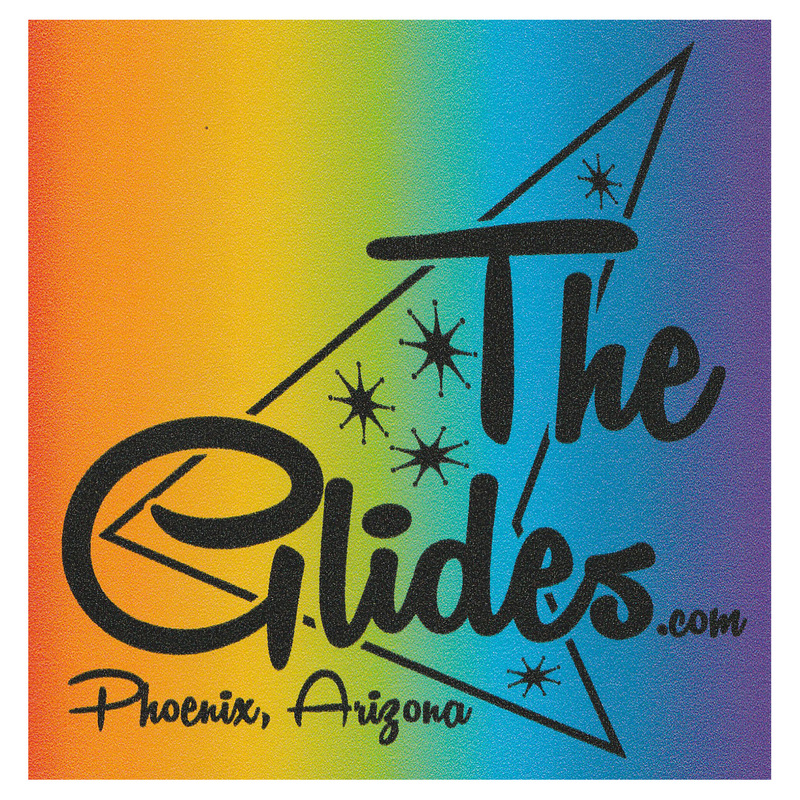 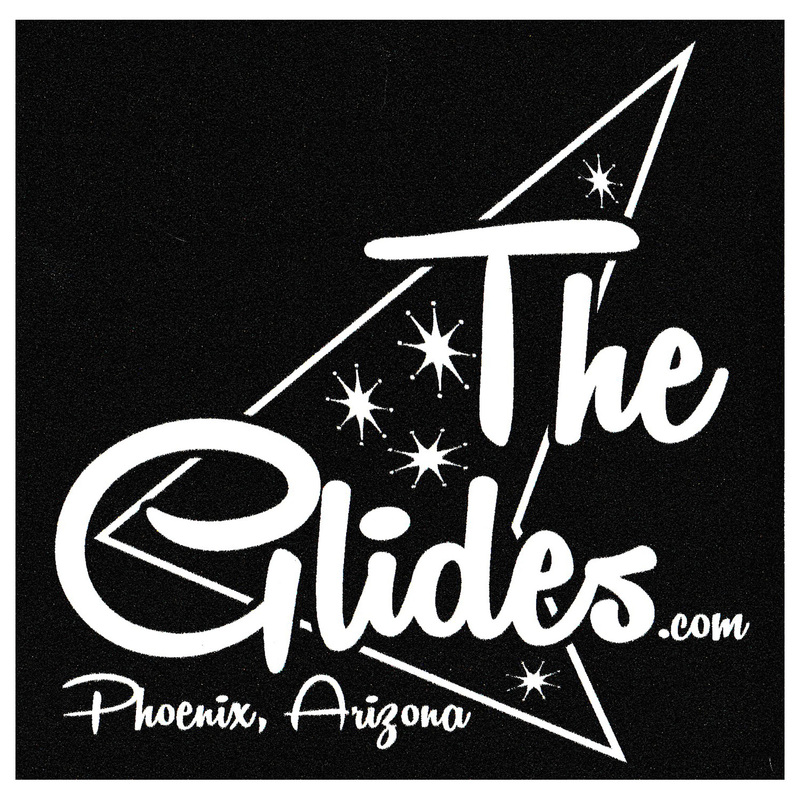 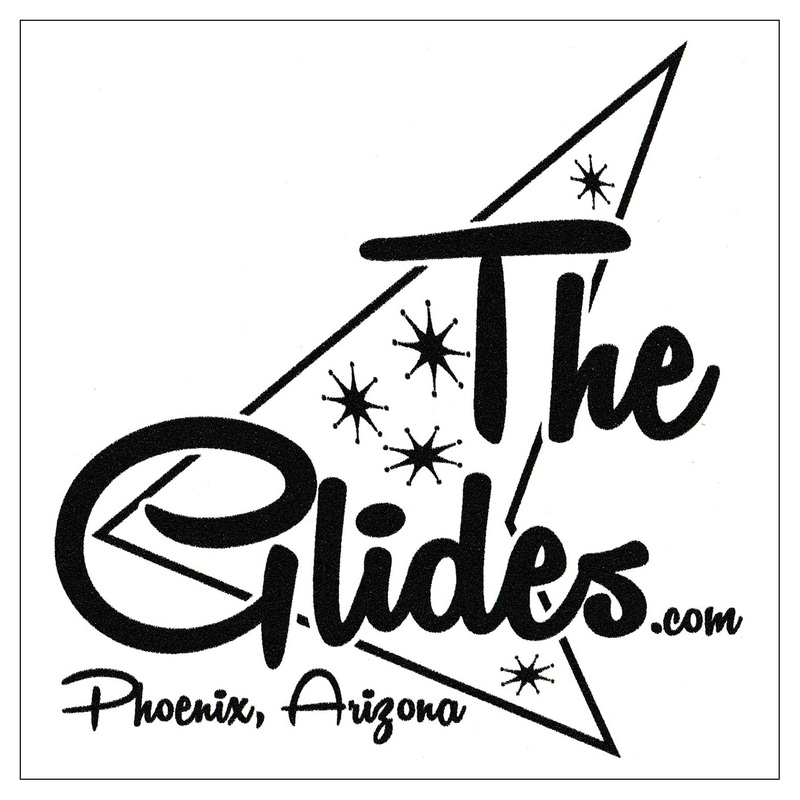 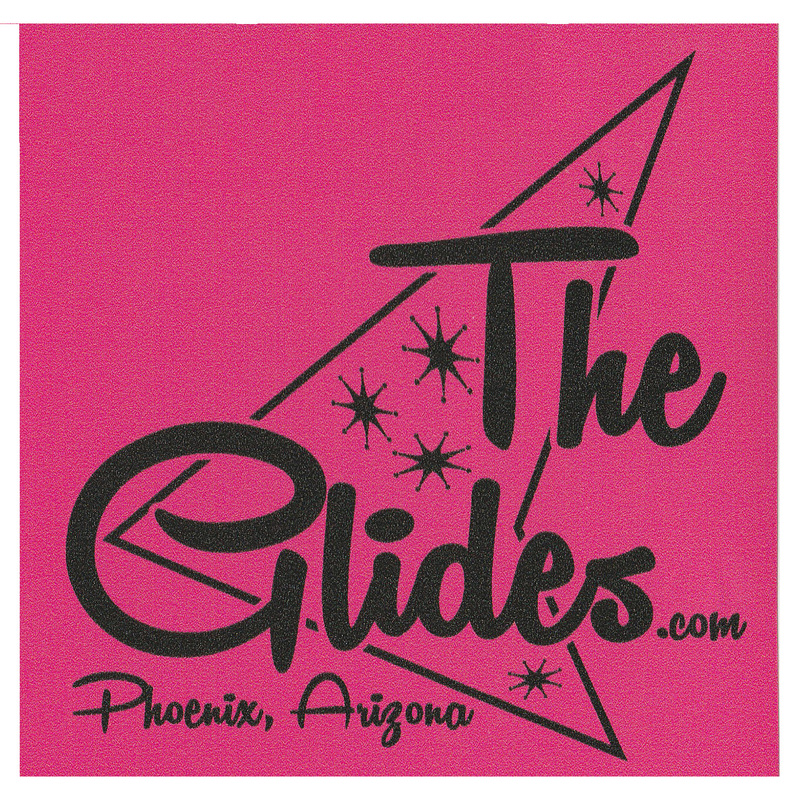 This sticker is great for your car, your laptop, your guitar case, or anywhere else that you want to represent The Glides. Stick it anywhere, because It’s Good To Be A Glide.